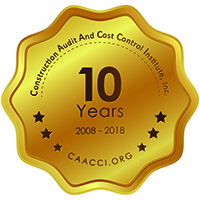 Effective Auditing of Construction Activity, In-house - The Construction Audit and Cost Control Institute, Inc. Effective auditing of construction activity is one of the more significant challenges facing most organizations. 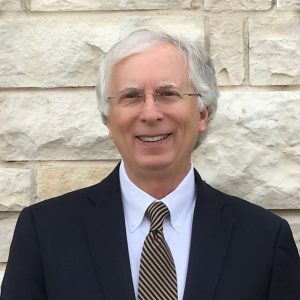 This two-day seminar provides auditors with the ability to look beyond their traditional auditor role by providing them with insight on how to partner with their management team conduct effective audits of their organization’s construction activity. 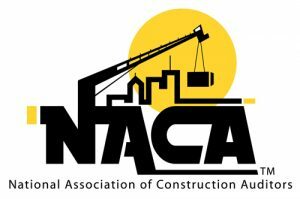 This two-day seminar provides auditors with specific “how-to” construction audit techniques and other industry specific detailed information which will help them identify and develop potential cost avoidance and/or cost recovery opportunities. Familiarized training: all of our construction related in-house training includes preliminary familiarization with customer example project documents. When we familiarize a course, we take time to review examples of your project documents including construction contracts, change orders, contractor invoices, etc. This review helps us to better address the specific training needs of your organization and your project. Owner’s construction management executives, project managers, administrators, etc.